Update: Back in stock, albeit a little backordered. 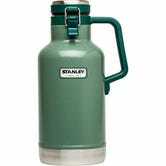 Stanley’s 64oz stainless steel, vacuum insulated growler is the perfect addition to any beer lover’s collection. 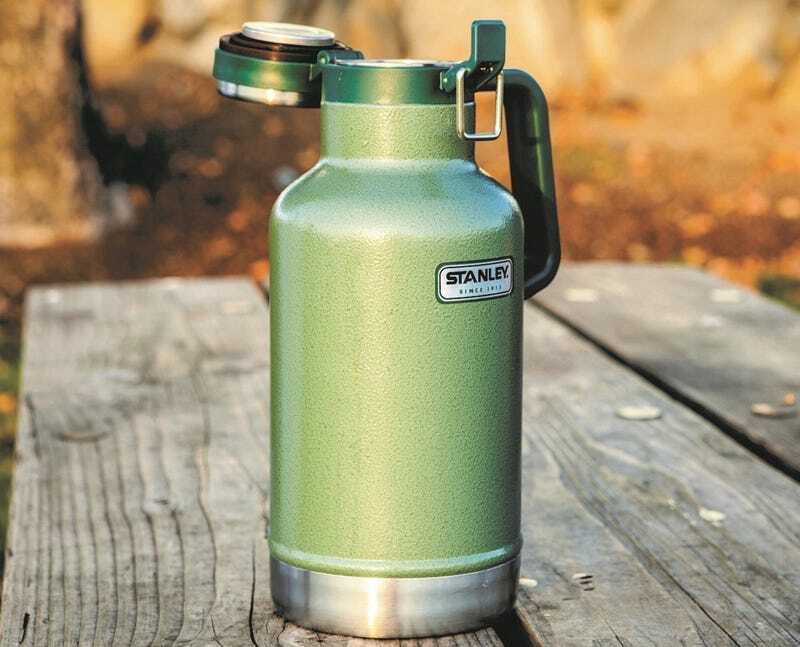 And at $20 in the classic Hammertone Green, it’ll look good both on the shelf and under a tap.